Our tours are planned to suit your needs. 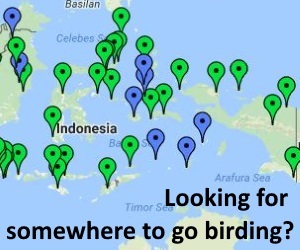 All of the Birds-of-Bali tour leaders have interests in birdwatching, natural history and photography, but the timing and specific itinerary of our tours can be dictated entirely by you. We will provide all of the help and advice you need to get the most out of your trip. Itineraries can range from those dedicated to serious birdwatching, to more relaxing trips that include cultural attractions. We can accommodate group sizes from one to ten (or more) depending on your needs. Our prices are competitive and we will happily provide you further information depending on your plans. We are happy to assist with your travel arrangements. 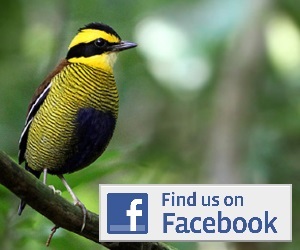 ← New bird species potentially discovered in Indonesia!